Melissa DeMars works as a design associate for Serba Interiors, assisting the design team in all aspects of the firm’s daily activates. 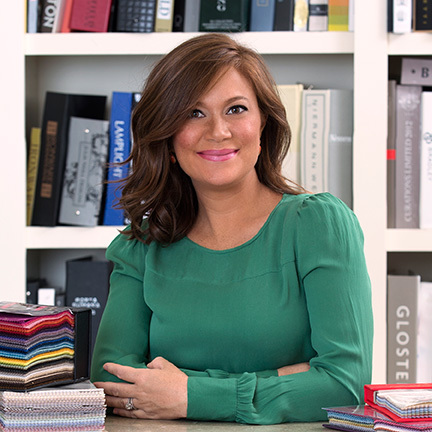 As the newest member of Serba Interiors, her role with the firm continues to grow with each project she participates in. After studying interior design at Baker College, Melissa spent several years exploring her interests in fashion and retail management. Her experience managing several interior and home furnishing stores, coupled with her keen eye for style and color, make her a valuable addition to the Serba Interiors team. For her, the thrill of seeing a project through from initial conception to final installation remains the most exciting aspect of the interior design process.